Poly(styrene/maleic anhydride) [75:25], MW 9,500 | Polysciences, Inc. Alternating copolymer. 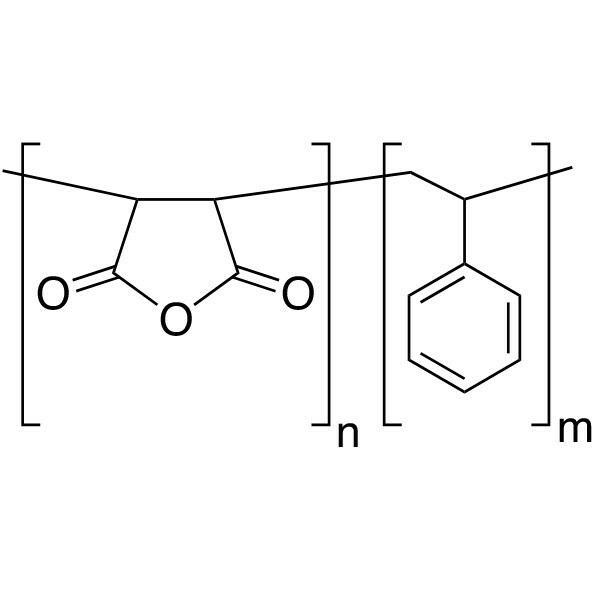 Reactive polymeric anhydride. Reacts with alcohols, amines.